the first health care-focused program of its kind in the state. In a particle accelerator, scientists slam tiny bits of matter together at high speed. The collisions produce information of great value. Business accelerators work in a similar way. They draw in entrepreneurs with ideas, investors with money and mentors with expertise, slamming them all together in a short-term, fast-paced environment. The results, hopefully, are valuable new products and profitable companies. Think of it as the TV show “Shark Tank” on steroids. HubX-Life Sciences, a new business accelerator focused on health care innovation, takes place at the Arkansas Regional Innovation Hub in North Little Rock from April 4 to June 30. It will be held at the Hub’s new “co-working” space, called The Silver Mine — a large, office-type environment also open to other entrepreneurs for a monthly fee. Helping the Innovation Hub to organize this accelerator is Iron Yard Ventures, an accelerator and investment firm in South Carolina. Its managing director, Marty Bauer, knows what it’s like for an entrepreneur to go through an accelerator program. He’s done it himself. 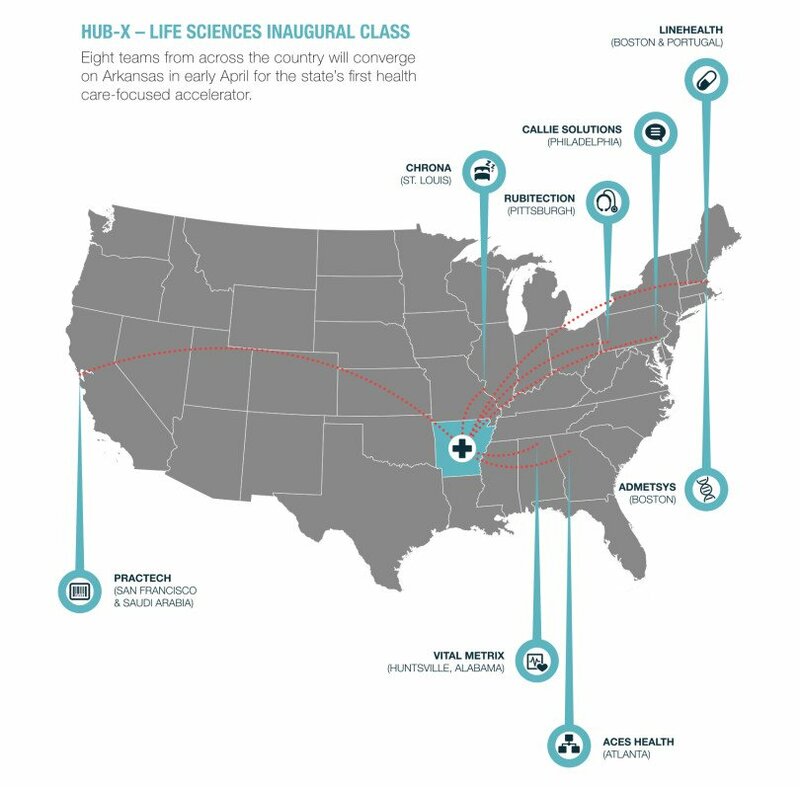 HubX-Life Sciences is the first health care-focused accelerator in Arkansas, but not the first accelerator. Prior accelerators also lacked corporate sponsorship, which Stinson said makes a crucial difference. According to Stinson, an even bigger draw for entrepreneurs wanting to be “accelerated” is industry access. Though he wouldn’t reveal the total number of applicants for the accelerator, Stinson said his team’s expectations were exceeded in both the quantity and quality of firms hoping to take part. A team of 12 people (six from Arkansas Blue Cross Blue Shield, three from Baptist Health and three from the Innovation Hub) narrowed the applicant companies down to 25. They held video calls with those to help winnow the field further. Applicants were judged on the strength of their team, their technology and their business model, among other criteria. In the end, the committee invited the eight firms judged the best fit for the accelerator. • Aces Health (Atlanta): The first all-in-one, multi-platform application for clinical trials that keeps patients connected 24/7. • Admetsys (Boston): An innovative artificial pancreas for hospital and surgical care, leveraging adaptive learning algorithms and counterbalancing treatment of insulin and glucose. 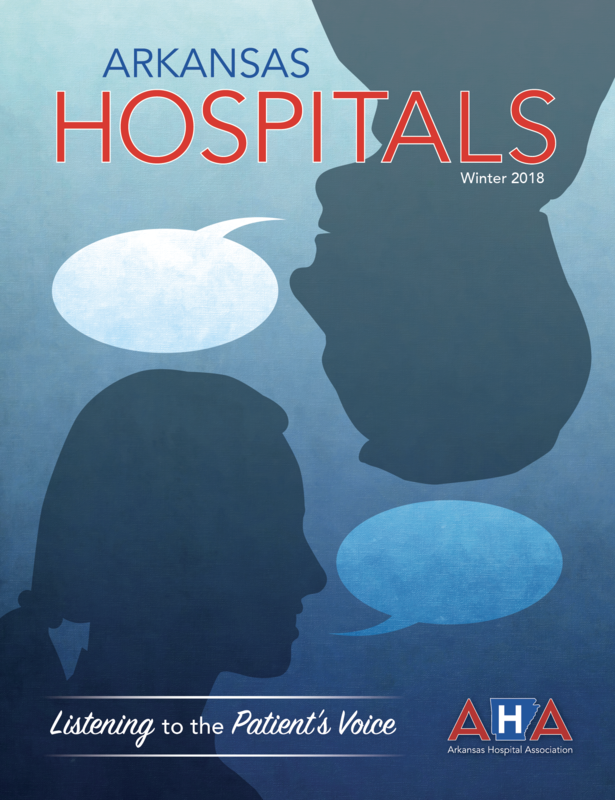 • Callie Solutions (Philadelphia): A communication platform that leads to better patient outcomes by supporting patients and their care team; improved efficiency, reduced accidents; leverages existing data sources to save money. • Chrona (St. Louis): A first mover in noninvasive deep sleep solutions using machine-learning, analytics and emerging sleep research. • LineHealth (Boston & Portugal): A connected pill dispenser that helps patients adhere to complex drug treatment regimens. • Practech (San Francisco & Saudi Arabia): Wearable barcode scanners to converge data through hands-free input, output and process. • Rubitection (Pittsburgh): Technology developed at Carnegie Mellon University to address limitations of early pressure ulcer assessment with a low-cost monitoring tool. • Vital Metrix (Huntsville, Alabama): An innovative, patented technology enables sophisticated, noninvasive, essential cardiac monitoring performed in a nonhospital environment.  Leaders of the firms will spend an intense 13 weeks in central Arkansas, working with mentors from Stinson’s team and at Baptist Health and Arkansas Blue Cross Blue Shield. But, with none of the companies being from Arkansas, an important question remains. When the accelerator ends, and the entrepreneurs presumably return to where they came from, will there be any benefit left to the state? 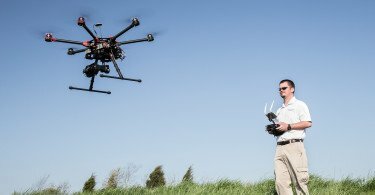 “We do think there’s the potential that some of them will want to stay and maintain a presence [in Arkansas] of some shape or form, because we believe we have a lot to offer as a state,” Stinson said. But, what about a worst-case scenario, where none of them stay? “We still feel like there’s a benefit to Arkansas for a few reasons,” Stinson said. Driving the point home is the fact that the Innovation Hub intends to host a new HubX-Life Sciences accelerator each year. They also plan to create additional HubX accelerators to focus on other industries. Together these accelerators could function as a giant super-magnet in the middle of Arkansas. 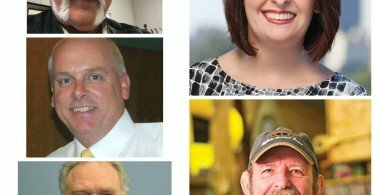 In an age when attracting mobile economic resources such as ideas and expertise is crucial to economic success, such a super-magnet may be just what the state needs.